A Catholic school in Louisiana and the Archdiocese of New Orleans have advanced a legal battle over their hairstyle policy to federal court. Christ the King Parish School and the archdiocese argued that a case involving the alleged violation of constitutional rights demands a place on the docket of a federal court. The lawsuit was lodged by the families of two black students who were denied access to class for refusing to remove their hair extensions. The school, however, insists that it has since changed its controversial policy. 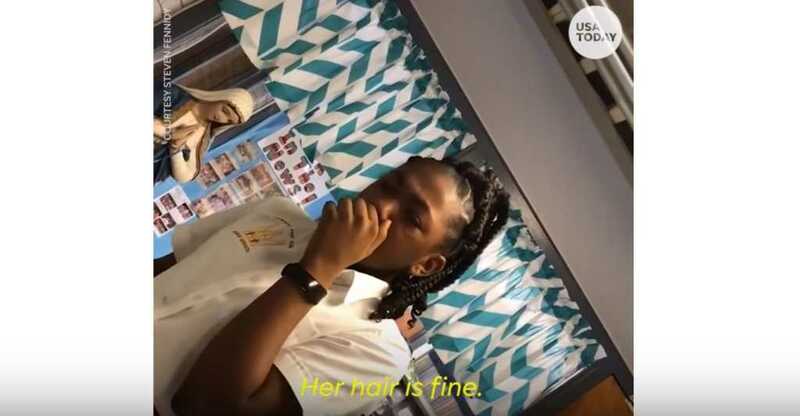 Faith Fennidy, a sixth grader at Christ The King Parish School in Terrytown, was shocked when she returned to school to discover that its policy on hairstyles had been altered. The new rules prohibited the wearing of hair extensions, clip-ins or weaves. School administrators noted that Faith’s family was informed of her policy violation when she returned to class after the summer break. However, when she showed up to class the next day with hair extensions still attached, she was promptly escorted out of the classroom. As a result, Faith’s family decided to withdraw her from the school.